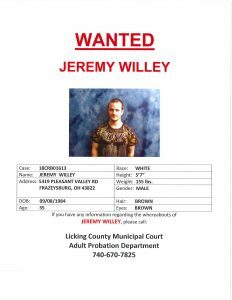 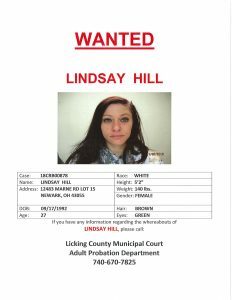 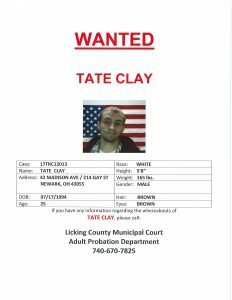 LICKING COUNTY, Ohio – Licking County Crime Stoppers is offering a cash reward for anyone with information leading to the arrest of six individuals. 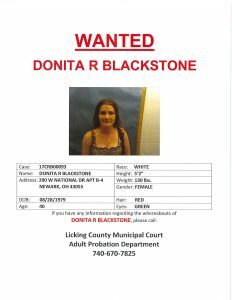 The Licking County Municipal Court is actively searching for Donita Blackstone, Tate Clay, Ana Faller, Lindsay Hill, Eric Spencer and Jeremy Willey. 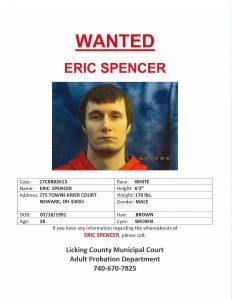 Anyone with information on their whereabouts is urged to call the Licking County Crime Stoppers at 740-349-6888. 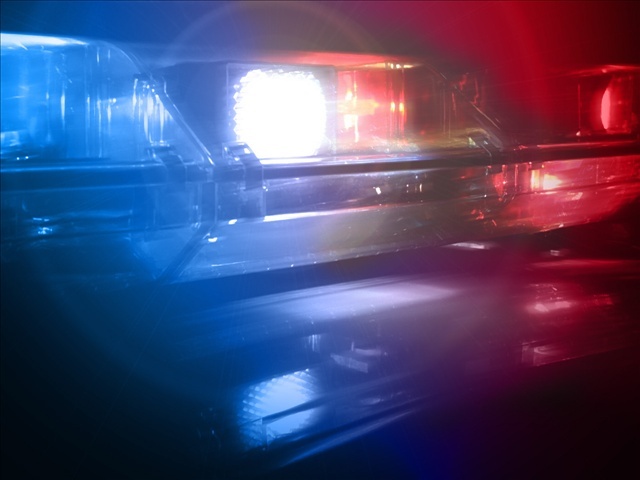 A special coding system protects the identity of the caller but allows for the reward to be issued at a later time.